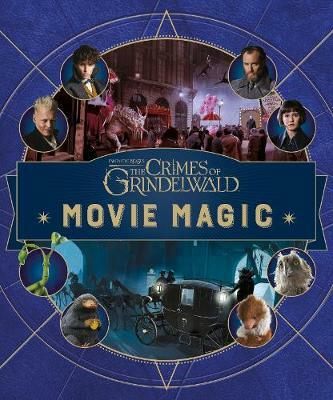 Journey behind the scenes of the new Fantastic Beasts movie in this incredible new book, perfect for any fan of the Harry Potter world! Plus, this interactive volume also comes filled with bonus inserts; from maps and posters, to lift-the-flaps and stickers! The eagerly awaited sequel to Fantastic Beasts and Where to Find Them once again opens the doors to the famous wizarding world. Written by J.K. Rowling and directed by David Yates, discover what adventures are next in store for Magizoologist Newt Scaramander.